In lieu of a simple chart of accounts for SG&A expenses (selling general and administration expenses), you can design a numbering system with more information and structure. Once the major class codes have been assigned (i.e. 6NNNNN..NN = Manufacturing Overhead) the nominal accounts such as labor, fringe benefits, consulting fees, supplies, telephone, etc. 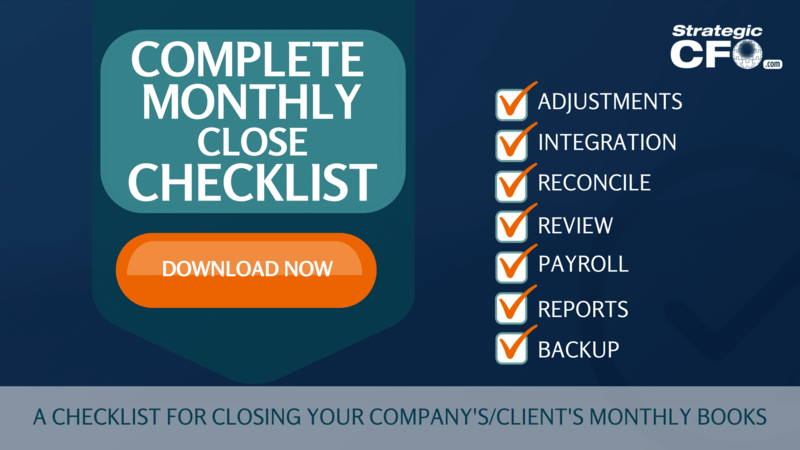 that have been identified as required accounts during the NAP, should be grouped into natural groupings (1–9) that can be rolled up to facilitate management planning and decision making. For example in the retail industry, the relationship of total wages and employee benefits (expenses impacted by adding employees) to sales by retail unit, or region, or total facility costs (rent, utilities, property taxes) to sales, provide management important barometers of store managers’ operating efficiencies and expense controls. Grouping the nominal expense accounts (which may total 50 -100 accounts) into the appropriate series, rather than numbering them alphabetically, for example, facilitates the comparison/analysis process. 6NNNNN, 7NNNNN, and 8NNNNN – Operating Overhead, Research, Selling, and General & Administrative Expenses – These divisions facilitate analysis, as in the homebuilding industry, where management may want to compare Construction Overhead and/or Marketing Expenses per unit by subdivision, product line, or geographical area. 9NNNNN..NN – Non-Operating Income and Expenses such as interest income, other miscellaneous income, and interest expense. Thus, the 100s and 200s represent the employee expenses that are directly impacted by changes in headcounts. As a result, they can be rolled up into reports by department, state, division, or other management designated requirement. 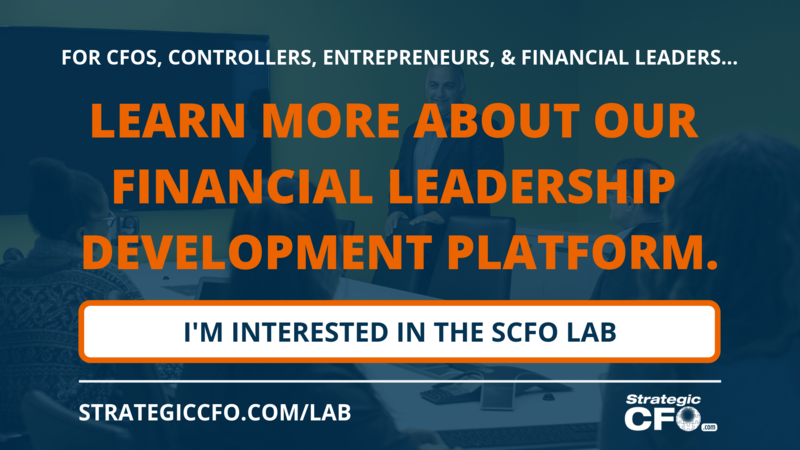 If you want to take your career to the next level, then learn more about how our financial leadership development platform – the SCFO Lab – can help you get there.